Jimbo wasn’t a very happy boat. In fact most of the time, he felt sad. He didn’t like being so little. He was jealous of the bigger boats. They got all the fame and attention. Even the ones that sank. Especially the ones that sank! But not poor Jimbo. He had been overturned many times, and no one thought to make a film about it. This weekend, was the last straw! All Jimbo heard about, was people talking about the big ships that sailed over to Normandy, seventy years ago. How they, even at risk to themselves, carried the brave men that freed a continent, and saved the world. The best that Jimbo ever got to do, was get rowed up and down a safe, man-made lake. Big deal! But then Jimbo overheard something that completely turned him around. He heard about the bravery of lots of little boats four years before Normandy. They went over to France and rescued a battered army, that lived to fight another day. So, if it wasn’t for the little boats, the big boats couldn’t have done their thing. Jimbo realised that because of the brave boats, big and small, people were free to row their boats and paddle their own canoes. 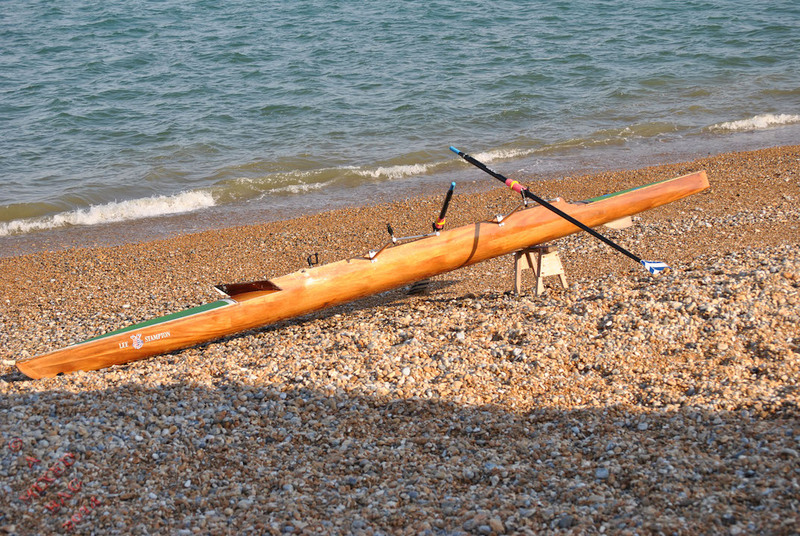 Or just mess about on the water. And then he didn’t feel sad any more. This story is intended as a tribute to all those who risked their lives, to fight for the freedom we enjoy today. Their sacrifice is not forgotten. The picture prompt is from Sunday Photo Fiction: June 8th 2014, hosted by Al Forbes. To read the other stories written on this prompt, click the blue frog. A round of applause for your wonderful story! Such a fantastic and moving story that brought a lump to my throat and gave me goosebumps. 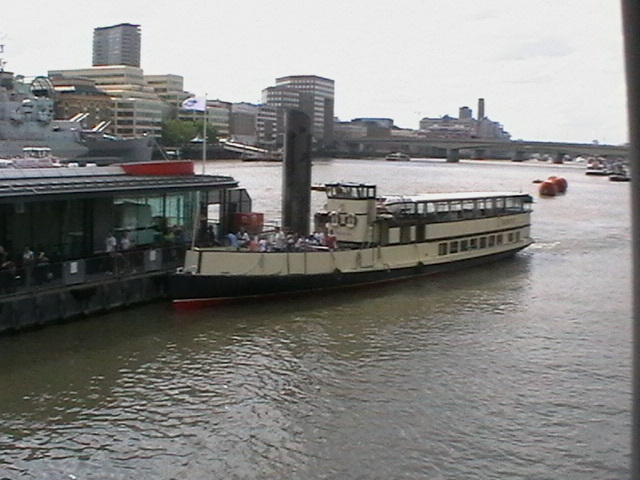 When I was in London in 2009, we went on a boat up the Thames, and we were informed that the boat we were in, was one of those little boats from Normandy in 1940. Thanks Al. I remember visiting HMS Belfast on the Thames many years ago. I think it fired some of the first shots on D-Day. Absolutely delightful. Yes, those little boats and their sailors were brave beyond imaginings. What a great tribute, Steve. Thank you. It’s the individual personal stories that are so moving. All the veterans seem so modest, and still sad for those comrades who didn’t make it. Yes, I think events like that never leave a person’s memory. What a wonderful way to honor those who risked, and many lost, their lives for freedom. Small acts of bravery are important, too. I did the Normandy beaches last year (or was it…?) and so I found this piece particularly poignant. Thanks. I hope to visit the Beaches in the future.